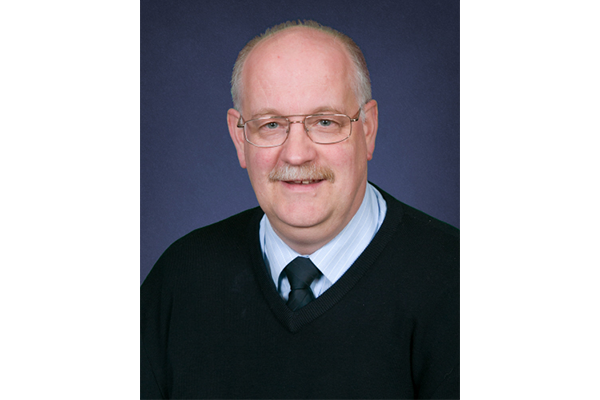 Olivet Christian College was established in 1979 with a vision to provide Christian Education in Central Victoria. We praise God for the dedicated teachers and leaders who have been a part of this ministry for the past 40 years. Signature Pavers We are currently preparing an order of pavers to celebrate 40 years!! If you would like to have your name in the path please click on the link for details. We would love to have you be a part of this with us. Welcome to Olivet Christian College. 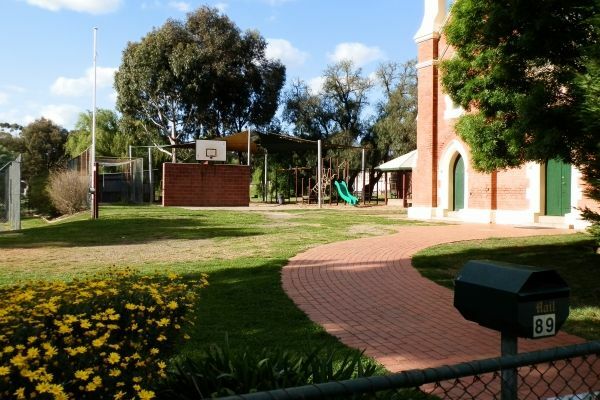 We are a Foundation - Year 10 school located near Castlemaine in Central Victoria. We seek to provide the best Christian Education we can to our students, incorporating the Australian Curriculum from a Biblical perspective. Operation Christmas Child collection is on again for Term 3. 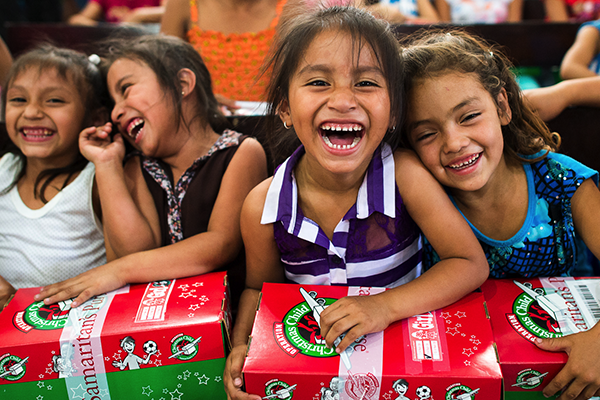 Since 1993 more than 147,000,000 boys and girls in over 150 nations have experienced God's unconditional love as they received Operation Christmas Child shoe box gifts donated through schools individual families and other groups.